Simple and Affordable Bedroom Decorating Ideas…. If you are tired of your current décor theme and fancy a change with limited expense, there are some smaller elements you can change to make a big impact. 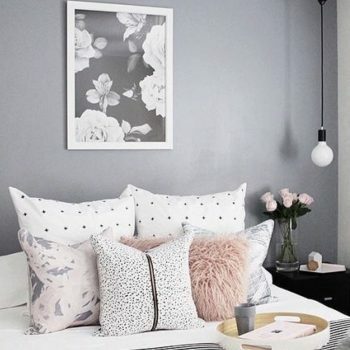 Here are some easy and affordable interior design ideas for your bedroom that will make it look brand new….. If your headboard is separate from your bedframe then replacing that instead of the whole bed is a great way to update your bedroom. 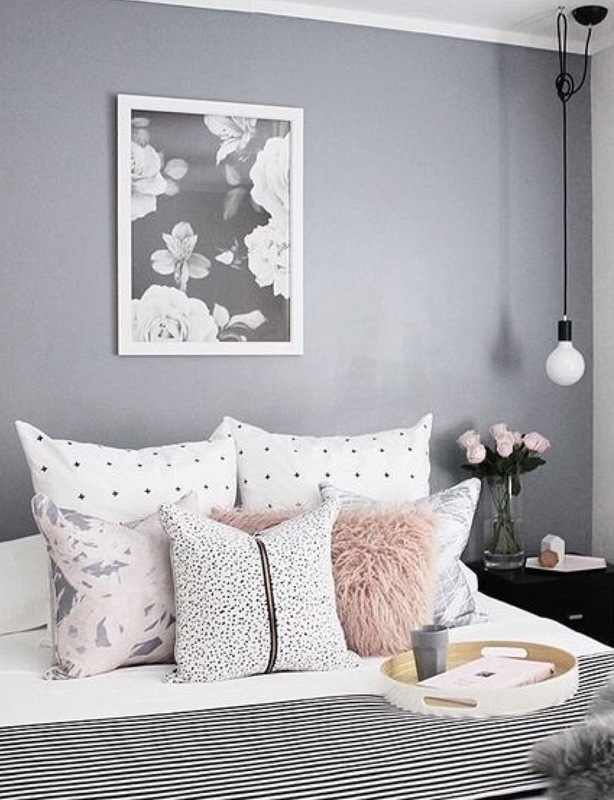 Dramatic headboards are a big trend at the moment, so finding something more stylish wont be a problem. Try the latest oversized versions, a more unusual shape or a vibrant colour that will stand out – instantly giving your space the wow factor. Another cheaper option would be a headboard makeover. Maybe cover an existing headboard with a new material? Furnishing fabrics are plentiful with trendy prints and textures so you could update it this way, creating an entirely different product from the original. There are lots of YouTube tutorials on how to upholster a headboard, varying from basic coverings to tufted techniques. There are also lots of ways you can add extra decoration such as studs and trims too. 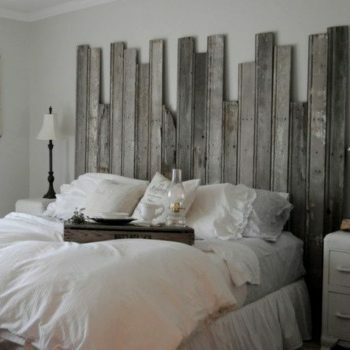 Alternatively, paint a used wooden headboard instead for an instant revive. 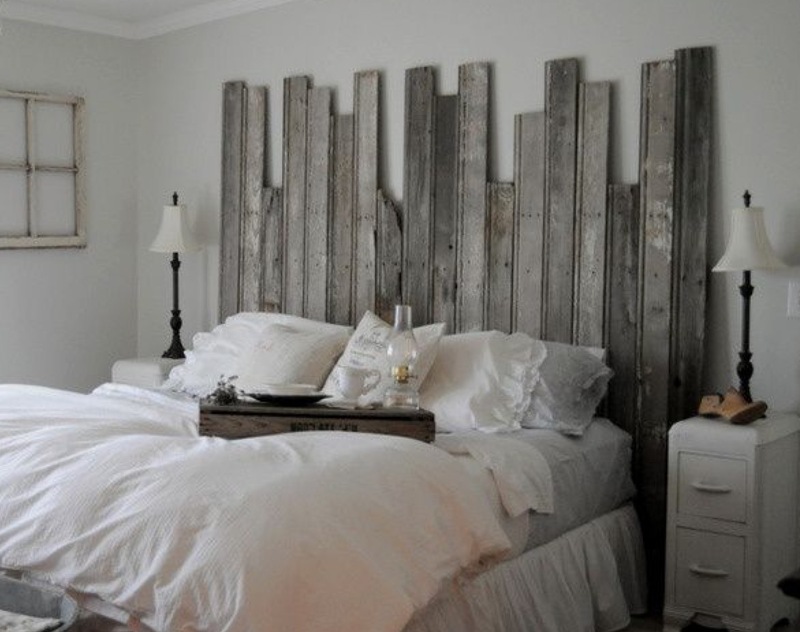 DIY headboards are also popular now with many being made from old doors and reclaimed timber. Nowadays headboards are mostly used for aesthetics, so this is something you can really get creative with, if you decide to make your own. Bedding may be one of the least expensive items in your bedroom but it really is an important feature since it covers a large area. The bed is the most prominent object in the room and usually takes up most space – so give it the style it deserves. Replacing bedding can totally freshen up the whole room. An attractive and well-dressed bed acts as a great focal point and the room’s décor can work around it. Cushions are a very easy way to enhance your interior look. They can also assist in bringing a theme together. 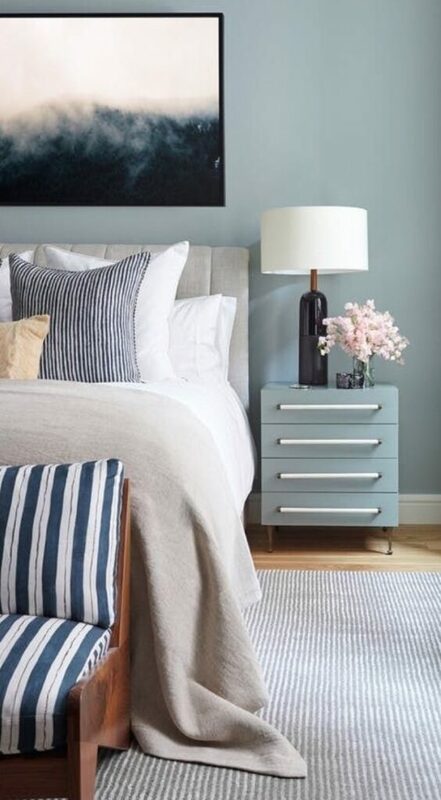 Whether you have a few neatly placed, or an array scattered across your bed – they will look attractive, as well as adding cohesion and cosiness. They can be perfectly matched to your bedding too, as most ranges sell co-ordinating components. If you prefer a mix-up – group different patterns and shapes together to achieve a more unique collection. This accessory comes in such a massive variety with starting prices at just a few pounds, so it’s a simple trick to rejuvenate your room. 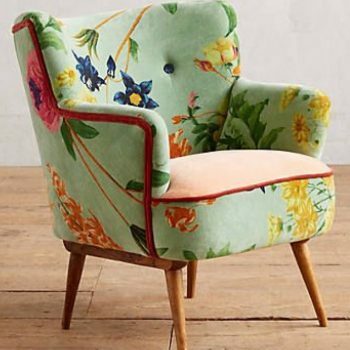 If you have the space, a decorative chair always looks great in the corner of a bedroom. 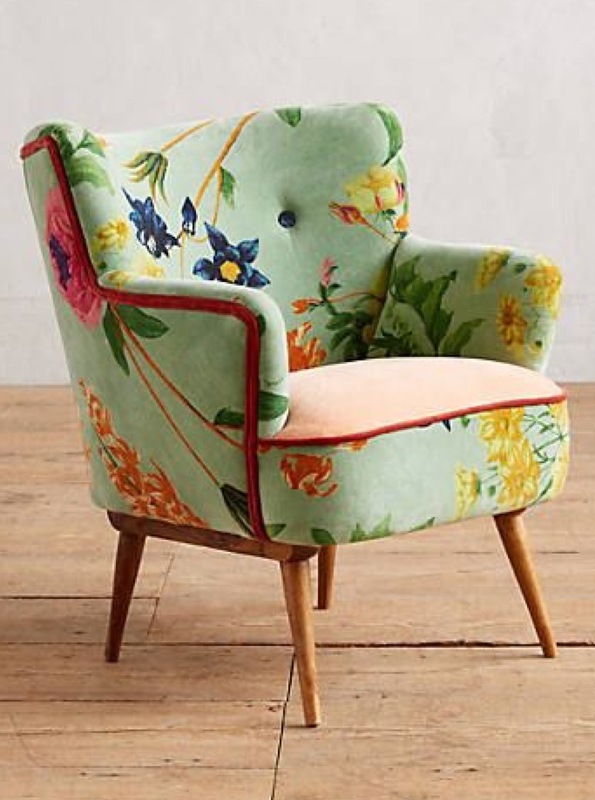 It doesn’t have to be too big, a small cosy chair will do the trick, as it’s somewhere you will unlikely sit for long periods. Choose either a complimentary or contrasting design, depending on your décor taste. The beauty of this stand-alone piece is that you can pick something to draw attention. Go for bold colour, interesting texture or an exciting print. Again, place a cushion or two to make it stand out. Seating will add an extra function to the area, giving the room a new dimension. Rather than buying new light fixtures and full lamps, you could just opt for stylish shades. Lighting is important in the bedroom and many people prefer to have additional sources, other than the main ceiling light. Reading/bedside lamps are popular, with most bedrooms having at least one or two. Shades are considerably less expensive and their are some amazing designs around. Spruce up a plain lamp stand or create a statement feature for the ceiling light by using a funky shade – inexpensive and super easy to fit too. 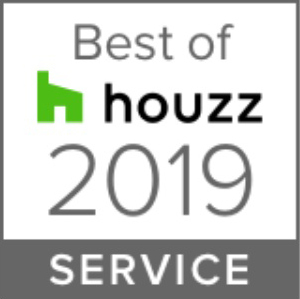 So whether you use all of these tips collectively, or just a few – your bedroom will be reinvented without taking up a heap of your time or money.